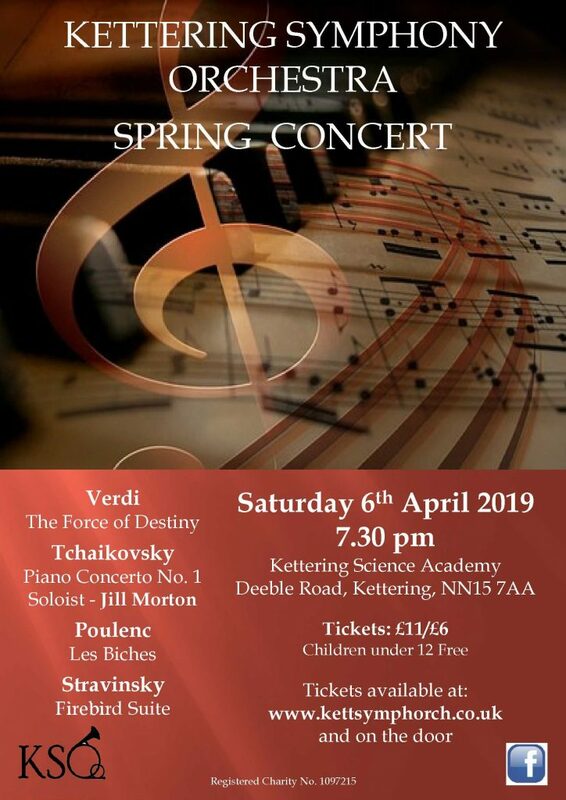 Kettering Symphony Orchestra would like to welcome you to their Spring Concert! Tickets available online at https://tickets.kettsymphorch.co.uk or on the door. We look forward to seeing you there!